When you think of Cell Site Battery Replacement, Think of Teknow Services! 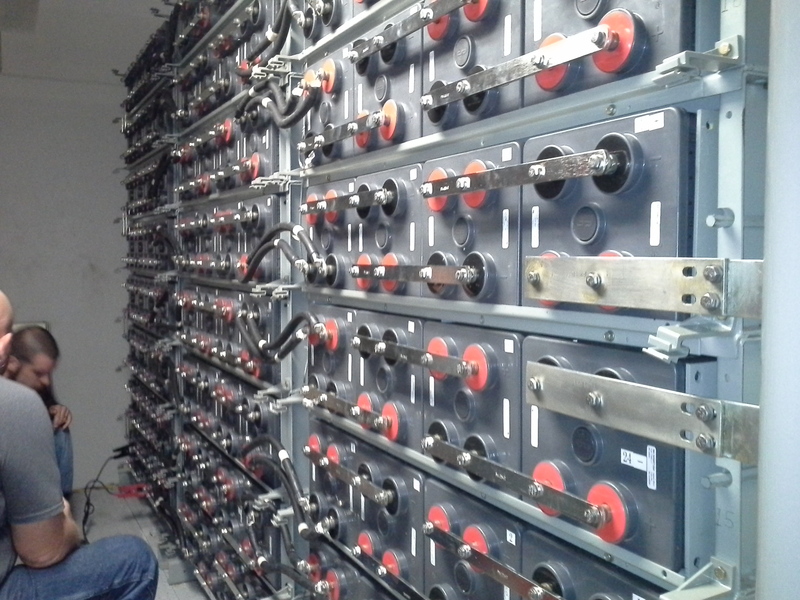 The Battery Service industry requires a great deal of experience. We set the standard for large scale battery service over 8 years ago and we continue to offer the best service at the best price in the country.